In 1936 Hurley Engineering of Tacoma began as a Boiler Service Company in the South Puget Sound community. Being associated with Ray Burner as a loyal manufacturing partner allowed Hurley Engineering to work in almost every facility in the region that had a boiler. Expertise honed from experience in Hospitals, Schools, Mills, and Universities made customer satisfaction the benchmark early in the company. 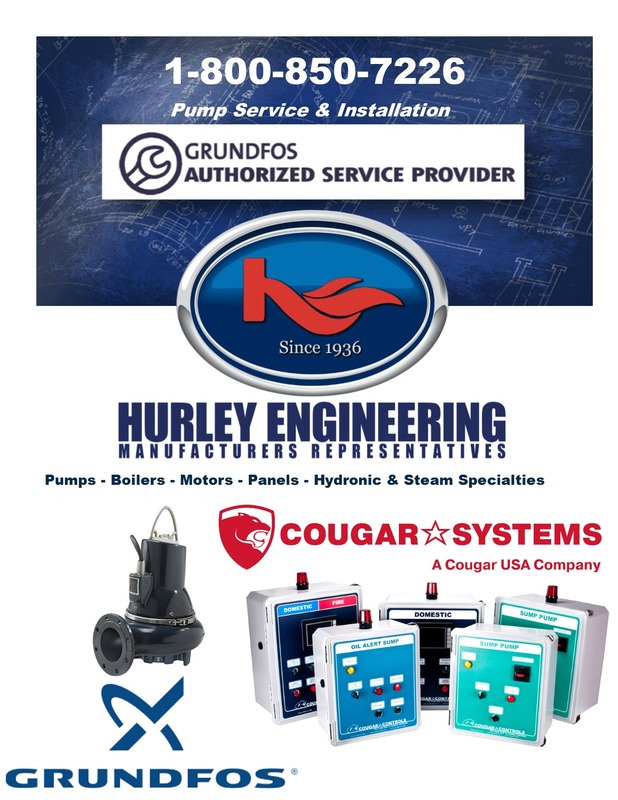 Today Hurley Engineering remains loyal to its beginning while creating relationships with new customers and new manufacturers like Grundfos, PACO, Peerless, Patterson Kelley, Viessmann & Triad Boilers, American Wheatley HVAC Products and Baldor Motors. In our upcoming 82nd anniversary we remain dedicated to the foundation that was laid over the last three generations of family ownership. Pride, service and integrity are the standard that we set for you, our customer.